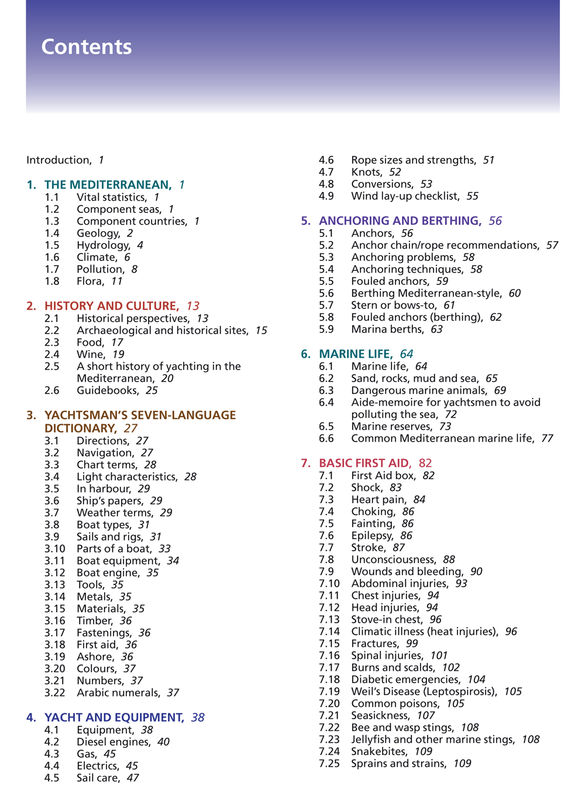 This fully updated 6th edition has had a complete facelift and is now published in full colour in a new format. Throughout, the work has been updated, and in places expanded. 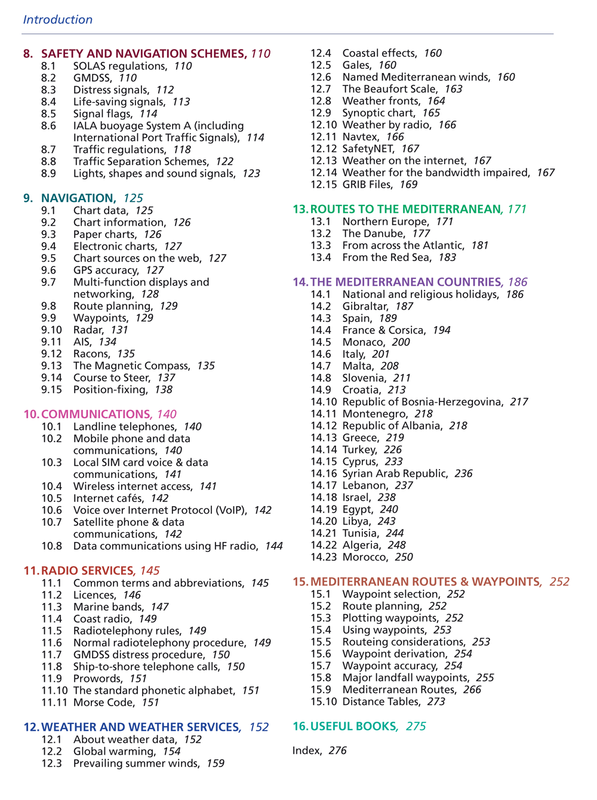 It now includes a list of useful waypoints and routes for the entire Mediterranean which are shown on overprinted charts folded into the back of the book. 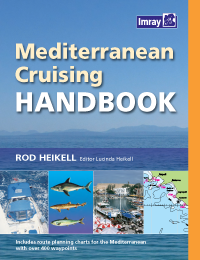 The Mediterranean Cruising Handbook is a constant companion to the Imray Mediterranean Almanac and provides information on climate, equipment, radio, naviagation, routes to the Mediterranean, history, marine life, food and basic information on each Mediterranean country.